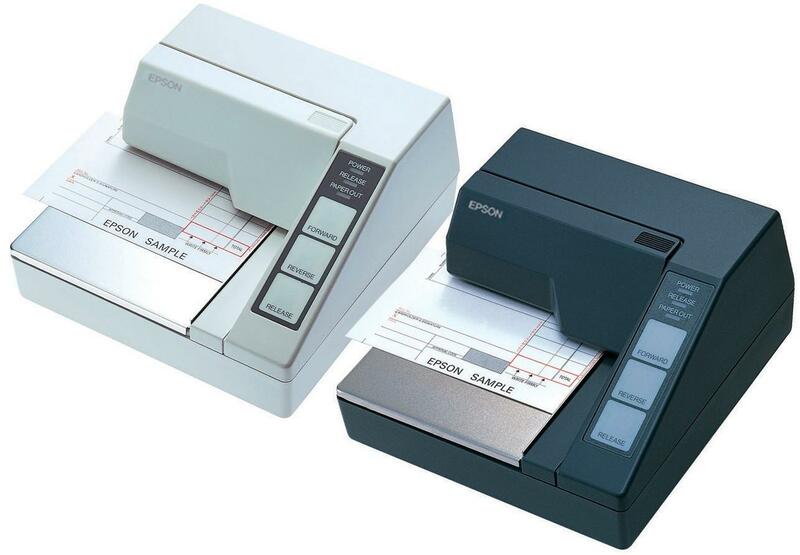 Ideal for cheque and credit authorisation terminals, the Epson TM-U295 is incredibly compact, at the same time offering printing versatility. Capable of many font options, it offers four print sizes, and also has the ability to print text vertically as well as horizontally. The TM-U295’s flatbed design makes paper insertion easy and quick. It also offers user-friendly features such as an easy-to-operate touch panel and an automatic paper eject function. As this printer requires an external power supply, please do not forget to order the Epson PS-180 PSU.